Oculoplastic surgery refers to surgery of the eyelids, orbit of the eye and tear ducts. Oculoplastic surgeons are ophthalmologists who complete 1–2 years of additional fellowship training following their ophthalmology residency. Oculoplastic surgeons perform procedures such as the repair of droopy eyelids or blepharoplasty, repair of tear duct obstructions, orbital fracture repairs, removal of tumors in and around the eyes and eyelid reconstruction. 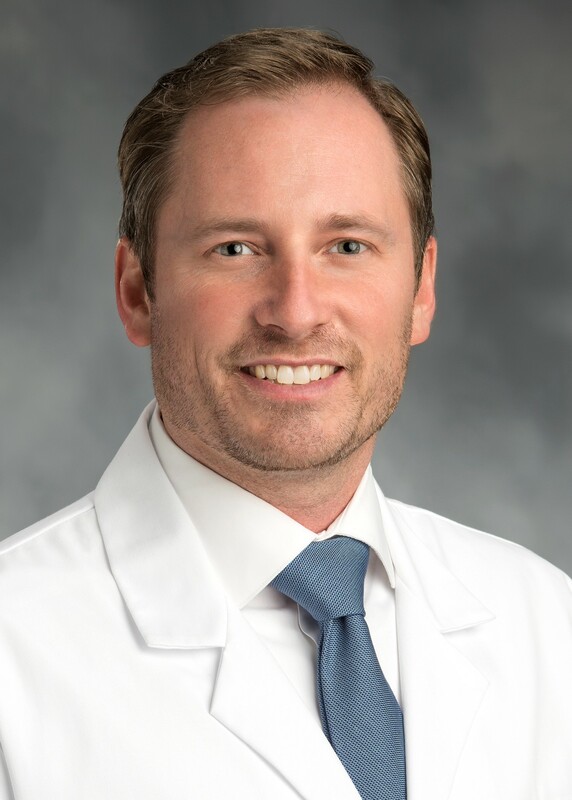 Castleman Eye Center has its own oculoplastics specialist, Dr. Zachary Pearce. Dr. Zachary Pearce is a Board Certified Ophthalmologist who specializes in Oculoplastic surgery – a branch of medicine that focuses on the eyelids, the tear system and the eye socket. Dr. Pearce has undergone extensive training in eyelid and facial plastic surgery and strives to improve both the function and appearance of the eye area. His clinical interests include surgical correction of eyelid abnormalities including droopy eyelids (ptosis), eyelid malposition defects (ectropion and entropion), and blepharoplasty. Dr. Pearce graduated with his Bachelor's Degree from Michigan State University and received his Graduate Degree from Michigan State University College of Osteopathic Medicine. He completed his internship and residency at Metro Health Hospital in Grand Rapids, MI. Dr. Pearce obtained a fellowship in Oculoplastic and Reconstructive Surgery at the Eye Plastic and Facial Cosmetic Surgery in Grand Rapids.